In 2014 the New York Police Department and Mayor Bill de Blasio held a press conference to announce that New York City would punish possession of up to 25 grams of marijuana with a ticket instead of arresting the person caught with the personal amount of marijuana. That was a very significant public policy change in New York City because New York City was considered to be such an ‘arrest capital’ for marijuana. 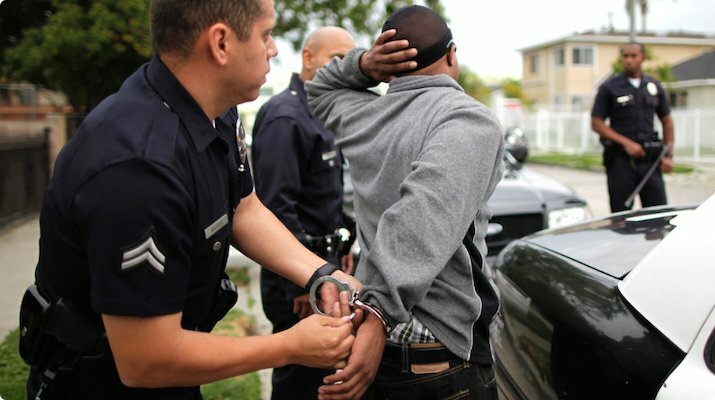 The shift towards decriminalization resulted in an immediate drop in arrests. 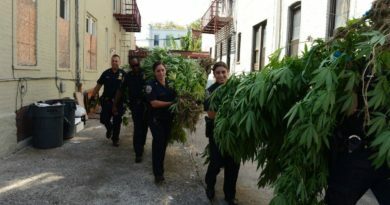 Citing statistics from the state’s criminal justice department, the Police Reform Organizing Project says the NYPD made nearly 14,000 marijuana arrests in the first nine months of 2016. That’s a 12-percent increase from the same time last year. The report also accuses the NYPD of discriminatory arrests, saying 90 percent of those arrested were people of color. If the officer does decide to take the suspect into custody, the suspect would be handcuffed and taken to the station house for fingerprinting and a mugshot, Bratton said. Police didn’t specify the penalties but said they’d be tougher than for a citation. If ever there was a reason to call for legalization in New York, these statistics are it. 44.6% of New York City is white, the rest are people of color. The fact that 90% of marijuana arrests were of people of color given the demographic breakdown of New York City is enough to make me sick. I’m hopeful that the marijuana reform community bands together with the Police Reform Organizing Project to call for further reforms in New York. © 2016 Weednews.co. All rights reserved. Posted by special permission. 09/09/2016 Habit420 Comments Off on This Stuff’s Made in New York City! We’d all be better off if the police focused on crimes that have actual victims.